This book was seriously like no other I've ever read. Strange with upds and downs, highs and lows. As a married woman myself who has played with the swinging lifestyle this book took my thoughts right out of my head and put them on paper. From my butterflies to the unpleasent down falls. I really enjoyed this book and would love to read more by this author. I never knew what was going to happen and that left me wanting more. Also, I related so much to the main female character as she checked her online life so often and craved that attention of men messaging her back. It goes way beyond that first contact of course, this book hit me hard and has kept my mind thinking. 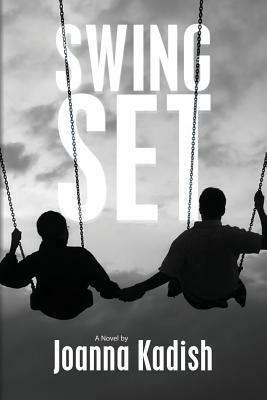 Sign into Goodreads to see if any of your friends have read Swing Set.